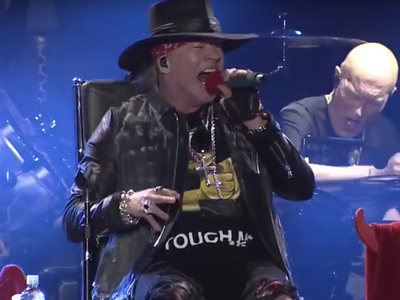 Axl Rose and Guns N' Roses are raking in the dough these days, but Axl's way behind on paying the loyal engineer who stuck with the band in the lean years ... according to a lawsuit the guy just filed. 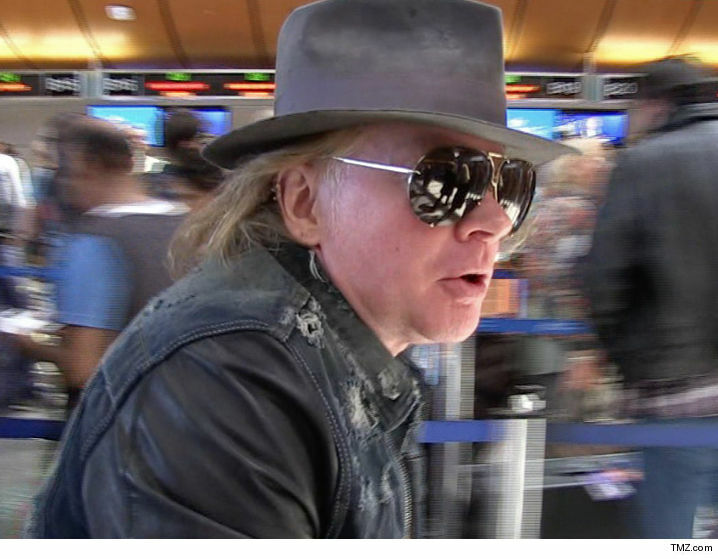 Axl cried poverty back in 2011 -- long before this year's hugely successful reunion tour -- and promised to pay Chris Pitman for services rendered ... down the road when he was more flush ... according to the docs. Pitman says Axl wrote him a promissory note for the $125,000 he was owed for more than a year's worth of work. In the suit, he says that amount was supposed to be paid by Oct. 2012 -- but Axl never bucked up, and he's been radio silent ever since. It's interesting, GNR has reportedly grossed more than $100 million already off its reunion -- so, you gotta figure Pitman ain't gonna buy the poor Axl routine now. 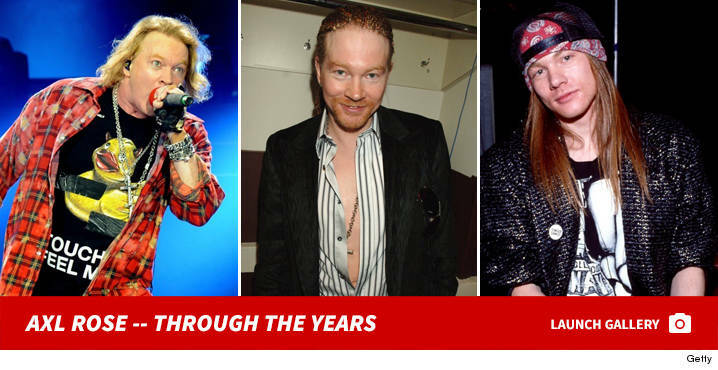 He says Axl now owes him more than $163k, due to interest.